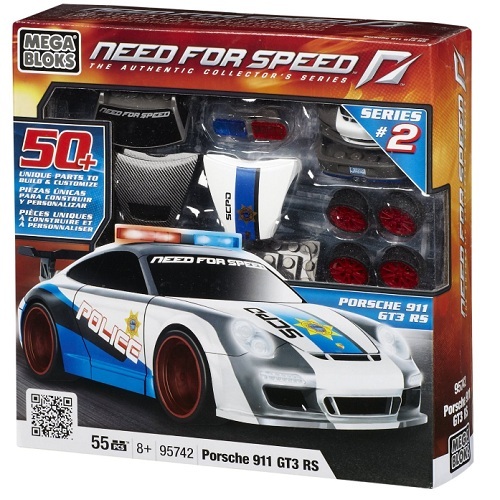 Need for Speed has hit its mark in the video gaming series published by Electronic Arts. 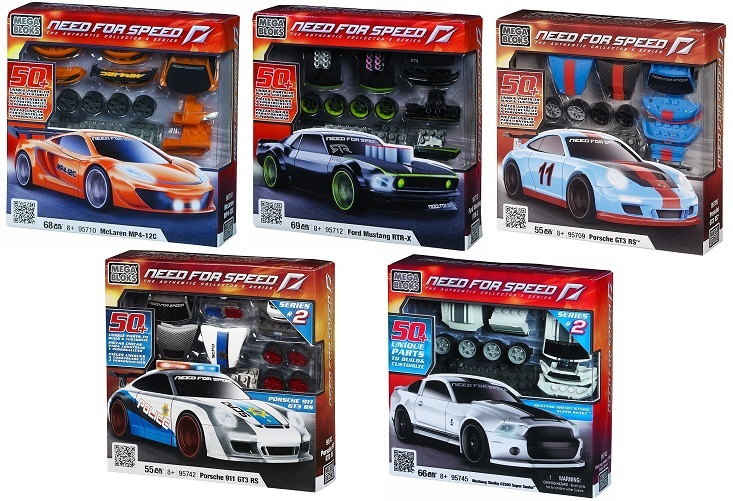 Racing various cars among various tracks, Need for Speed is the most successful racing video game in the world. 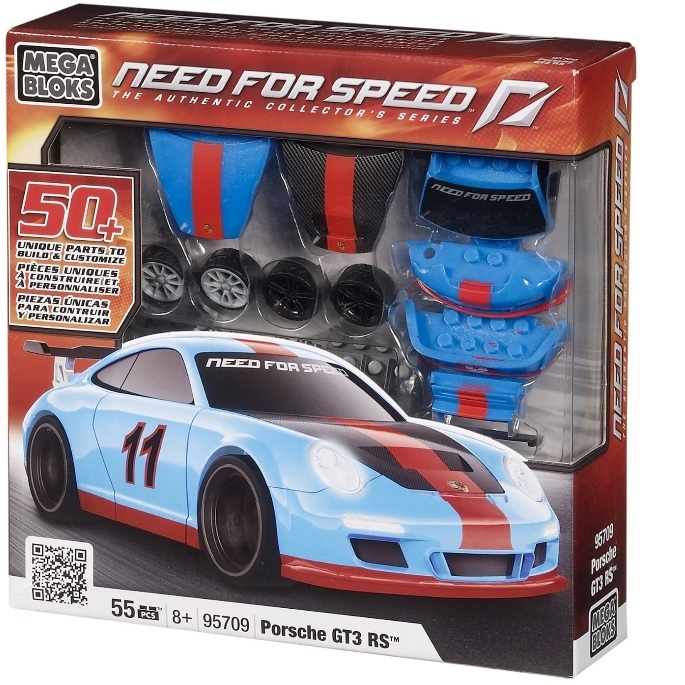 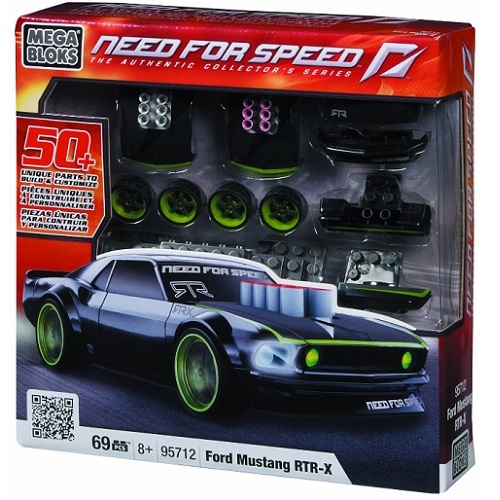 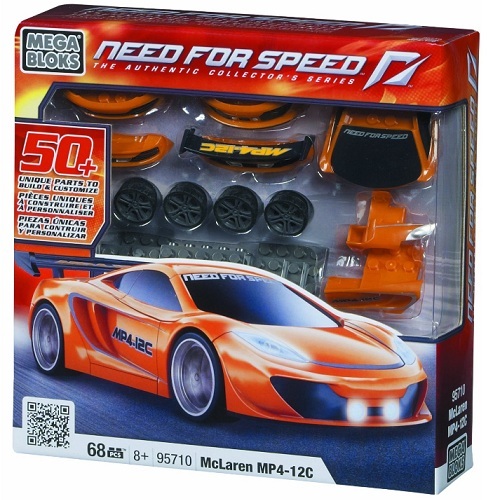 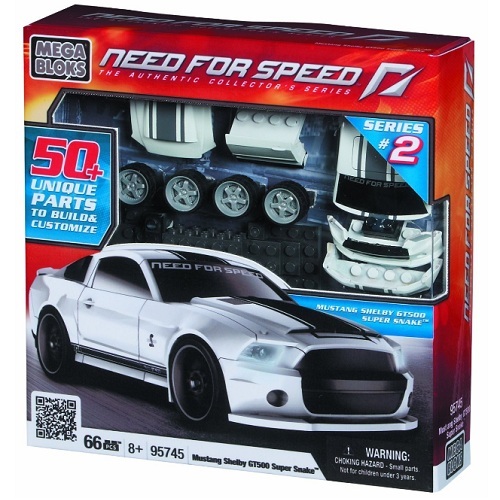 Mega Bloks Need For Speed Series is churning out the hits such as the Mustang and the McLaren, they can be extremely hard-to-find!